Pence statement: Accusations against Roy Moore "very disturbing"
Vice President Mike Pence believes the if the allegations are true that Alabama GOP Senate candidate Roy Moore had a sexual encounter with a 14-year-old when he was 32 disqualify anyone from office, according to Pence's press secretary. Pence's comments make him the highest U.S. official to condemn the allegations. President Trump, who is in Asia, has yet to comment on the story. 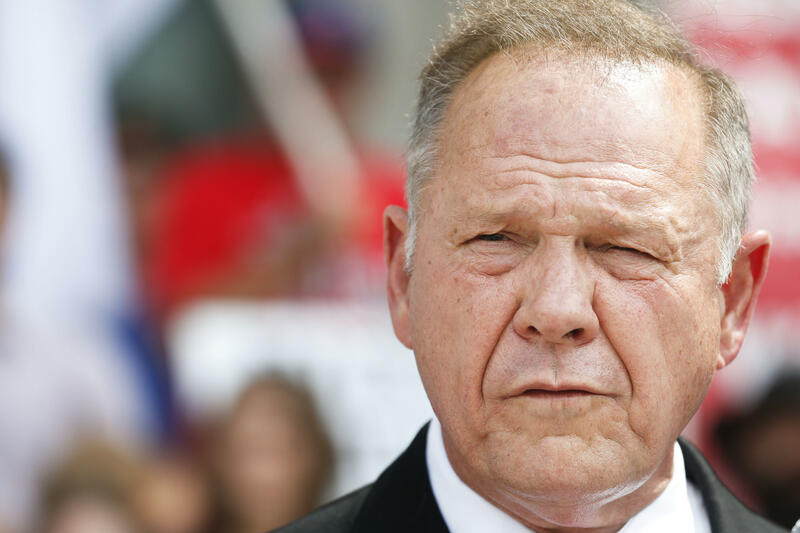 The Washington Post first reported, and CBS News has since confirmed, that four women accused Moore of pursing them when they were teens. According to Leigh Corfman's statements to the Washington Post, in 1979, Moore took off her shirt and pants, removed his own clothes, touched her over her bra and "guided her hand to touch him over his underwear." Moore, now 70, is running against Democrat Doug Jones in a December special election. Moore's campaign has denounced the Washington Post story as "garbage," and dispersed a fundraising email only hours after the story broke decrying "the forces of evil are on the march in our country." GOP senators who potentially could have to serve alongside Moore have, in varying levels, condemned the report. Sen. Cory Gardner (R-Colo.) said Moore should drop out of the race if the allegations are true. Sen. John McCain (R-Ariz.) said Moore's departure from the race should happen "immediately." "The allegations against Roy Moore are deeply disturbing and disqualifying. He should immediately step aside and allow the people of Alabama to elect a candidate they can be proud of," McCain said.